Automatic waste segregation machine makes garbage sorting more effective. 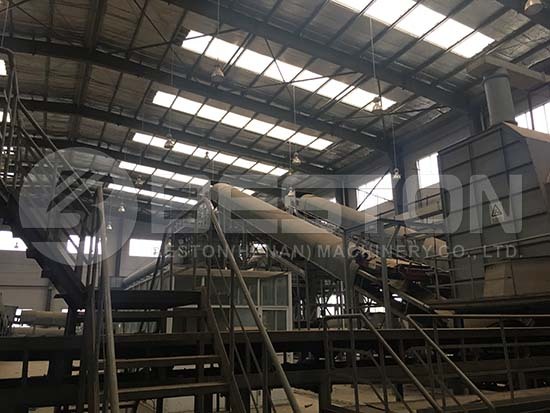 Especially, Beston Machinery has focused on waste recycling equipment for years so that we have rich experience to provide customers with the most cost-effective automated sorting system. Moreover, municipal waste management will be a very promising and profitable business opportunity according to our professional market research in Malaysia, Indonesia, Thailand, the Philippines, etc. Together with our experience in China and Uzbekistan, we are confident to provide you with the most suitable solution at a solid waste treatment plant cost. In order to meet the customers’ requirements, we have developed 3 models of automatic sorting machines for sale. The daily capacity can reach up to 400 tons. Here are more parameters for your reference. 1. 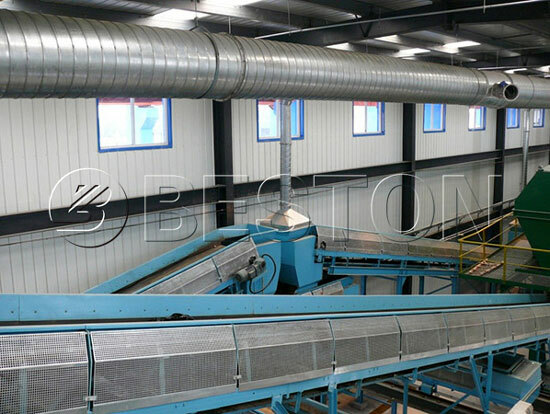 The automatic sorting system can improve the security of the whole plant. Meanwhile, it can reduce manual errors. That’s to say, it will save much money and time for you. 2. The fully sealed working condition can reduce waste pollution. 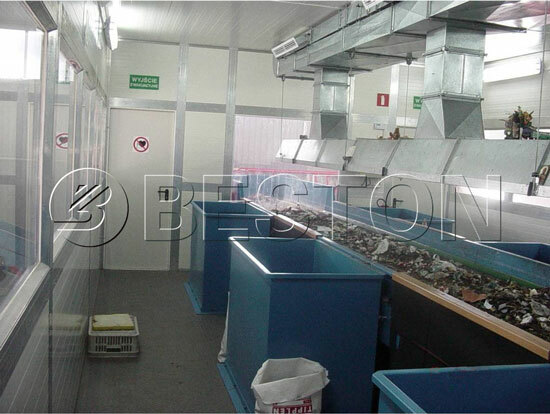 So Beston waste recycling equipment is always preferred by customers as well as the public and government. 3. Deodorization system can provide a cleaning environment for workers. 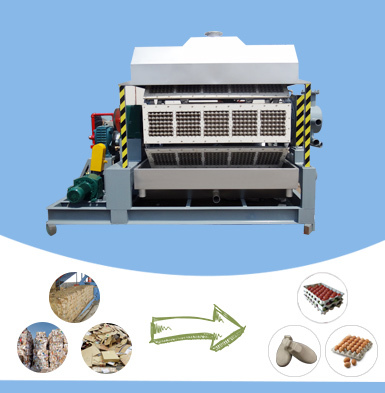 It is safe and easy to run a garbage separation system. 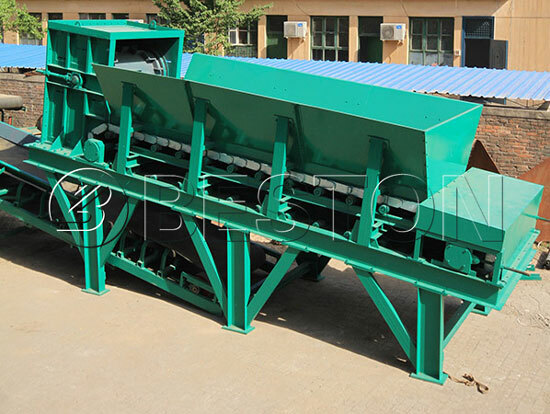 Actually, automatic waste segregation machine is the primary step of waste recycling. A good automatic sorting system will get your investment costs back soon and bring you great profits. In addition, Beston Machinery also offers you perfect service from pre-sales consulting to after-sales tracking and product updating. Welcome to contact us for more details! 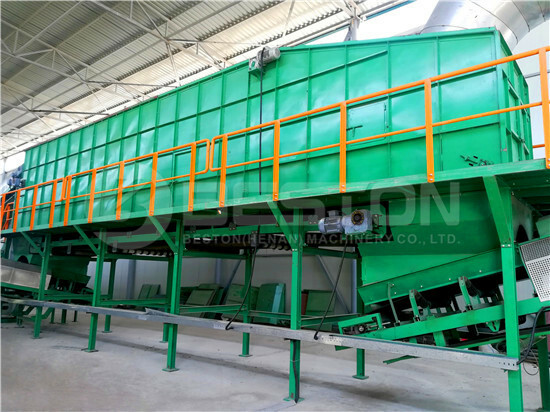 Beston automatic sorting machine is mainly designed for the treatment of various solid waste, especially municipal solid waste. 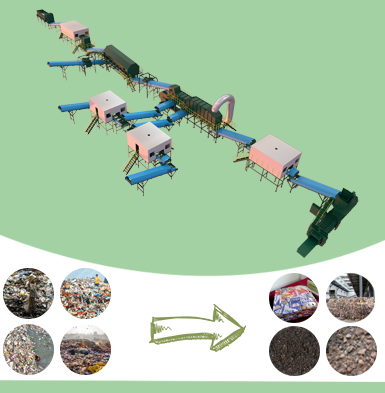 It can sort the organic materials, waste plastic, metal, earth and stone from MSW waste mixtures. The automatic waste segregation equipment can be designed into different unique waste sorting structures based on the different particular cases of clients, and our professional technicians will also take in the advice of costumers to design the most economical and efficient automated waste segregation system. The technology adopted in the automatic garbage segregator has been field-proven to divert waste from entering landfills. And our automatic sorting system is used to recover valuable commodities, divert waste from landfills, and combine with energy conversions such as Refuse Derived Fuel (RDF) and others as a front-end garbage separation system. Whatever your goals are, we provide you with the right and best solution on solid waste disposal. Firstly, the garbage truck will unload the various solid waste to plate feeder. And then there is a uniform distribution machine to place the waste evenly to ensure the entire waste sorting system run normally and efficiently. Secondly, workers need to pick up the large solid wastes and dangerous wastes, including quilts, cotton, tree trunks, branches, long sticks, brick stone, bottle, etc. Also, you’d better buy a bag breaker to improve the working efficiency. 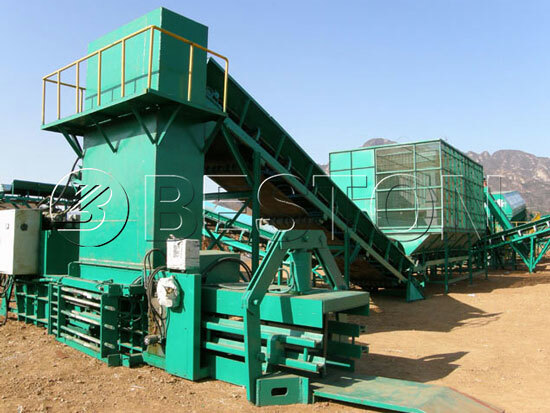 The scattered wastes will be conveyed to rotary screening machine by the belt conveyor. 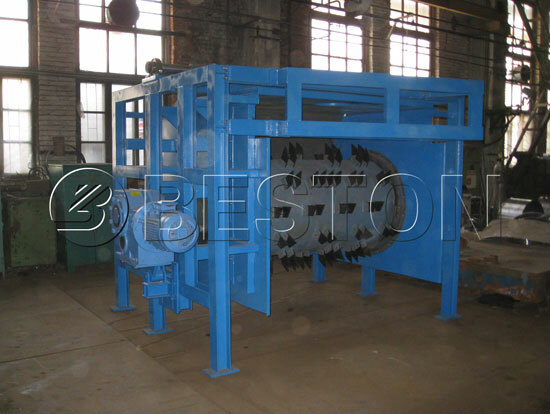 According to the requirements of waste separation technology, we set the screen drum sieve aperture as 50mm. 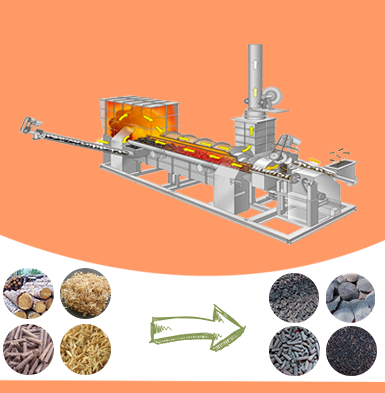 So the waste materials can be divided into two parts: the materials that are smaller than 50mm will be used to make natural fertilizer after the process of suspension magnetic sorting machine; while the other part that is larger than 50mm will be further processed by the comprehensive winnowing machine. After that, we can get the light waste plastic, heavy waste materials (bricks, stones, tiles, glass, etc. ), secondary heavy waste materials (hard waste plastic, waste rubber, textile and waste paper, organic and some combustible materials). By this method, we can truly find solid waste recycling methods. 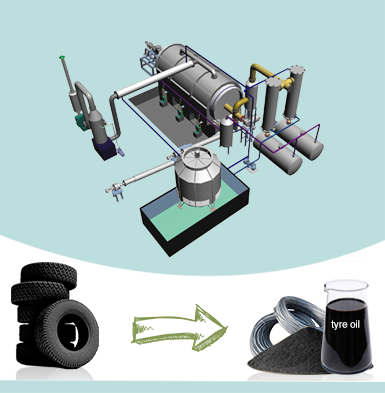 For example, you can sell the waste plastic directly or you can employ a waste pyrolysis plant to convert plastic into fuel. While you can reuse the earth, stone and bricks of heavy materials to produce brick. As for the leftover combustible materials and organic materials, you can use a carbonizer to reduce the amount of wastes accumulation. 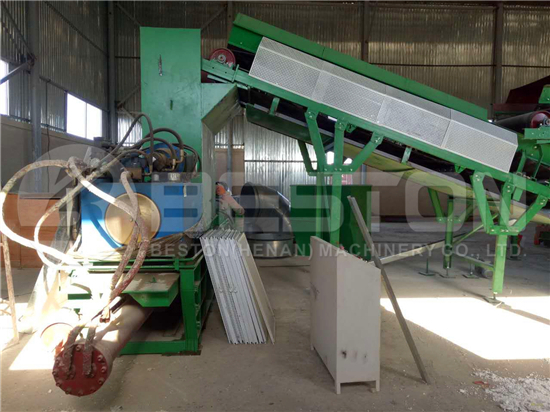 Please watch the recycling sorting machine video from Beston Youtube Channel to know the working process better. 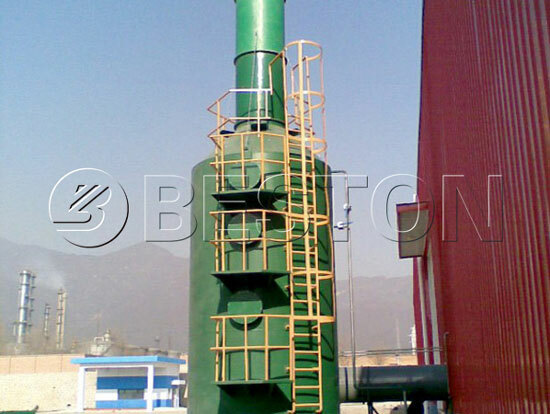 Beston Machinery has quality waste recycling plant for sale. 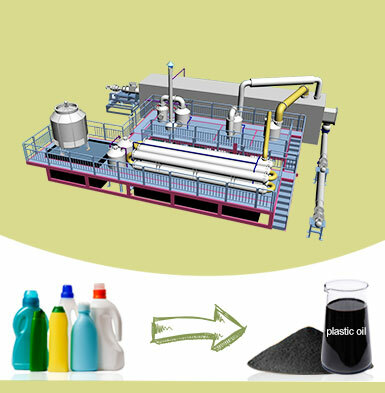 Our products cover the waste sorting system, charcoal making machine, waste pyrolysis plant as well as paper egg tray machine. We can provide the equipment individually or completely. Moreover, we also provide product updating service. 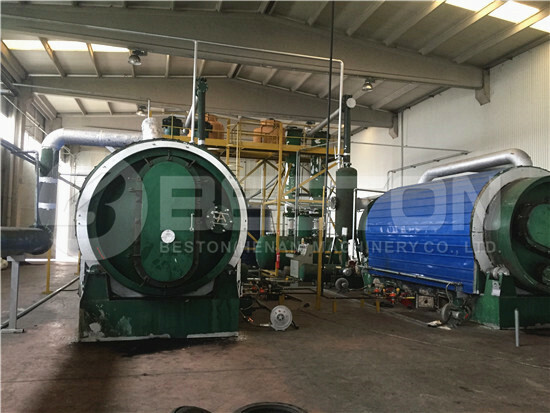 So no matter you are first investors or you have run a plant like this, Beston Group will be the best choice for your business. Welcome to contact us at any time!